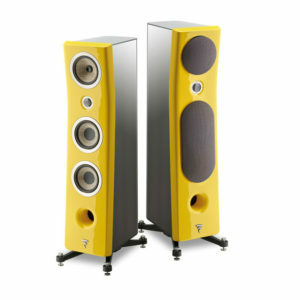 The Prestige Series of 78-RPM cartridges are designed for high output and excellent stability under even severe use. Each cartridge can be used for either archival or casual play without concern for undue wear on the record. All Grado 78 cartridges have a considerable reduction in tip mass resulting in extended frequency response while tracking forces can range from 2-5 grams. 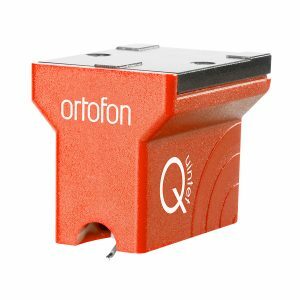 The experts acclaim these cartridges as virtually the finest 78-rpm cartridges in the world. 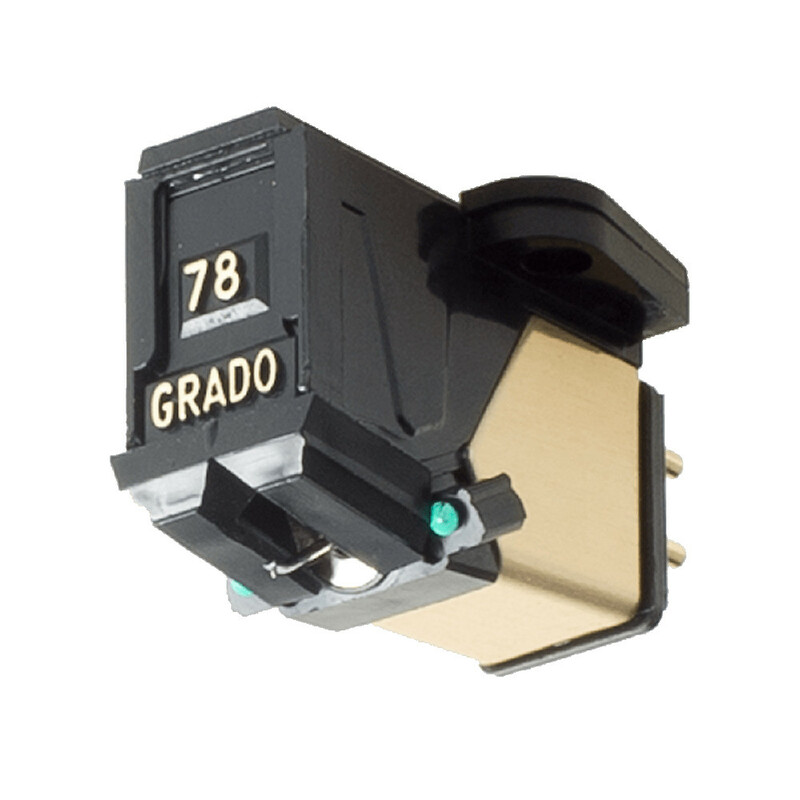 The Prestige Series of 78-RPM cartridges are designed for high output and excellent stability under even severe use. Each cartridge can be used for either archival or casual play without concern for undue wear on the record. All Grado 78 cartridges have a considerable reduction in tip mass resulting in extended frequency response while tracking forces can range from 2-5 grams. 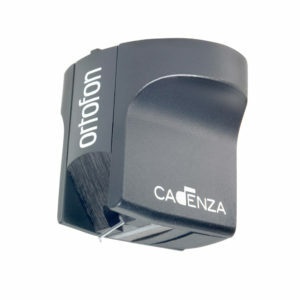 The experts acclaim these cartridges as virtually the finest 78-rpm cartridges in the world. 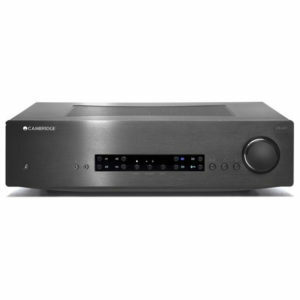 The Prestige model 78E uses a modified four piece OTL cantilever technology, oxygen free wire in the coils and a specially designed, high polished, conical/spherical 3 mil. diamond mounted in a brass bushing. 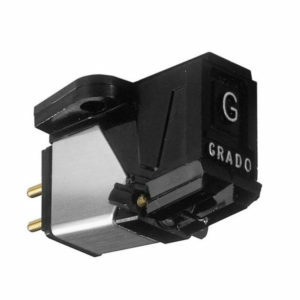 Grado’s OTL provides an ideal transfer of the signal from point to point, e.g., stylus to cantilever to magnet to coils, etc. This has been achieved by eliminating resonance at each of these key junctions. The transmission line cantilever consists of separate sections that are telescoped into each other. All sections are made of different alloys, some sections hollow, other sections solid. These sections are bonded together with materials that act as dampers, and are coated with a black proprietary material which controls and absorbs resonances that travel on the surface of the cantilever (known as skin effects). The OTL stylus/cantilever design will make your records sound quieter, improve the height, width, and depth of the soundstage, and offer more detail than previously obtainable. Cartridge Holography does exist…and that is what Grado’s OTL technology is all about, more performance.